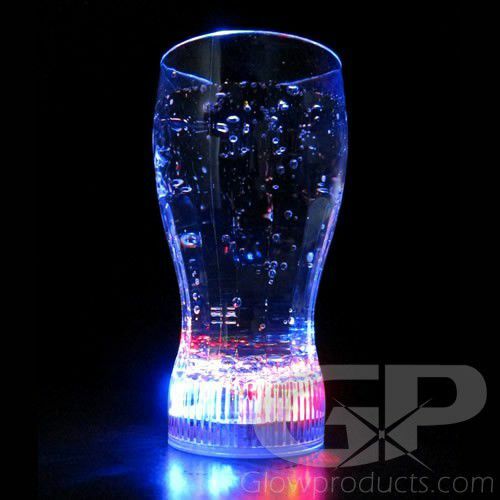 Get the party started with the Flashing LED Light Up Party Glasses! 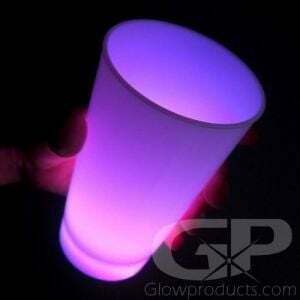 The flashing party glass is a classic 12 oz soda style glass excellent for glow parties and special light up events. 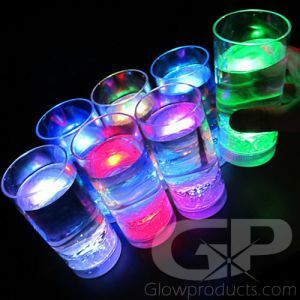 Get the birthday party or fun cook-out glowing with these super cool flashing drink glasses. 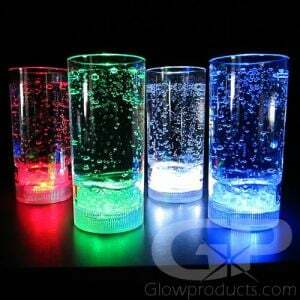 These versatile light up drinking glasses are guaranteed to be a big a huge hit at any Special Event! 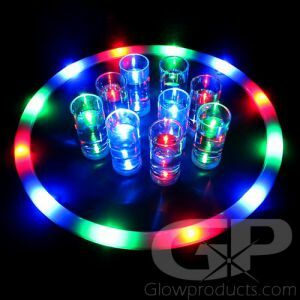 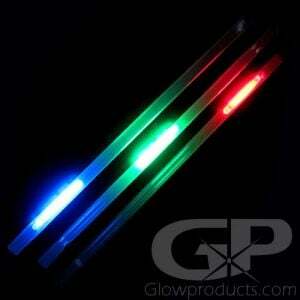 Light Up Party Glasses have 5 bright Flashing LEDs that Light up the entire glass! 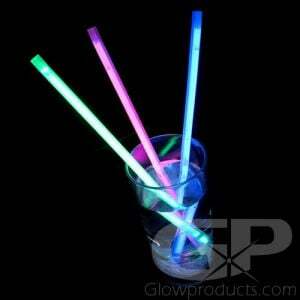 Now pour yourself your favorite soda and chill - you're party is a huge Success! 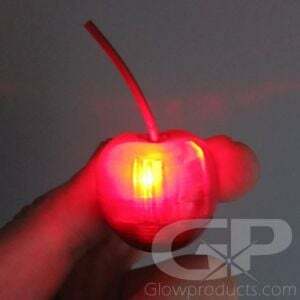 Instructions: Press the button at the base of the Flashing LED Light Party Glass to turn the flashing glass on and off. 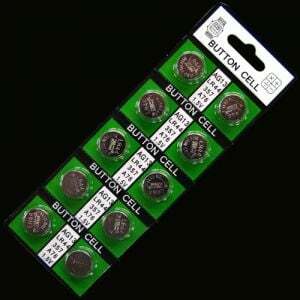 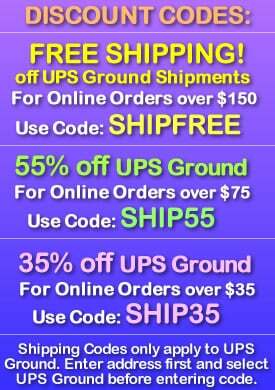 3 x AG13 Batteries are included and replaceable. 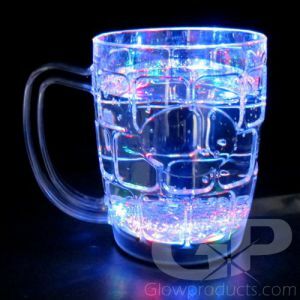 Hand wash using a cloth with warm water and soap.